/ What are the Steps to Building a House? The thought of building a brand new house can be both exciting and a bit scary for some people but a new home can give you the freedom to enjoy a property designed especially to suit your particular lifestyle. The one main thing to get right from the very start is the property management. A large build such as a house needs careful management every step of the way. The following information will give you an understanding of the process from go to whoa to help you better enjoy your venture. The very first step on this road should be knowing what kind of house you want and need. There are so many choices out there for home builds, from architectural designs, project homes, house and land packages, custom-built properties or Do-It-Yourself kit homes. They all have their advantages and disadvantages, benefits and costs and so you need to sort out what kind of house you want, where you want it, what you need, and importantly, what you can afford. 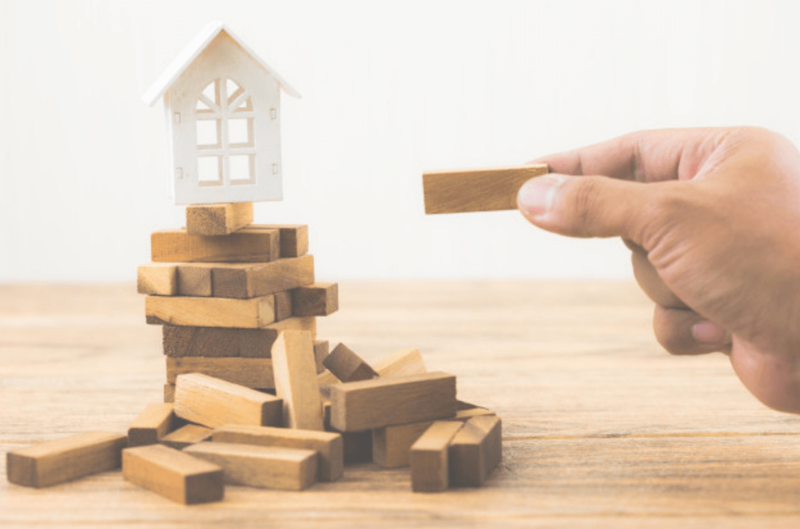 The reason you need to take time with the design of your new home is that, whether you’re doing a knockdown and rebuild, or building on a block you’ve already bought, your building design has to be compatible with the block. If you don’t check all of this out first, it can be a big problem when it comes to building costs. So, make sure you employ an expert who can inspect the building site before you commit to ordering the design, or buying the land. Location and orientation are also big factors in the long term liveability of your new home. 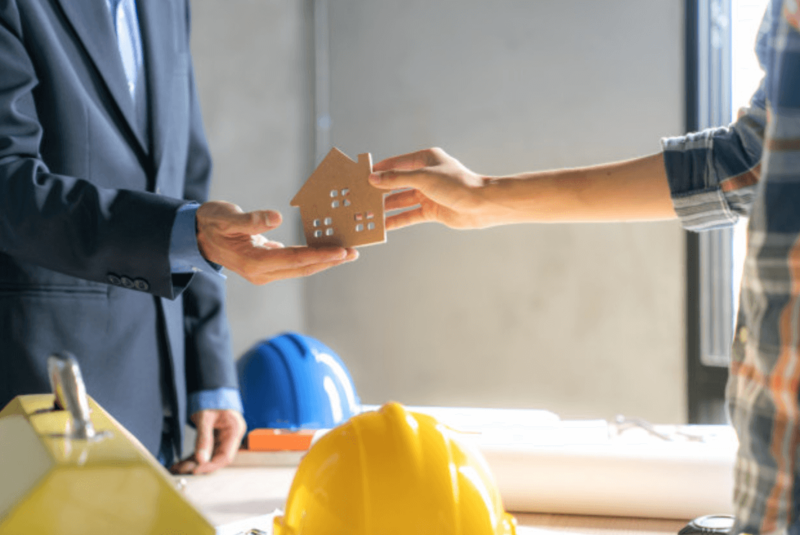 Before you begin the building process, you need to be aware that one of the crucial factors in a successful project is keeping your finances in order, and also, after you know what it will cost, have your home loan approved and ready to go. If you’re .lucky enough to have savings in a term deposit account make sure you can withdraw the amount you need for your home loan deposit. Get your lawyer or conveyancer to check the building contract and find out how progress payments will be decided. 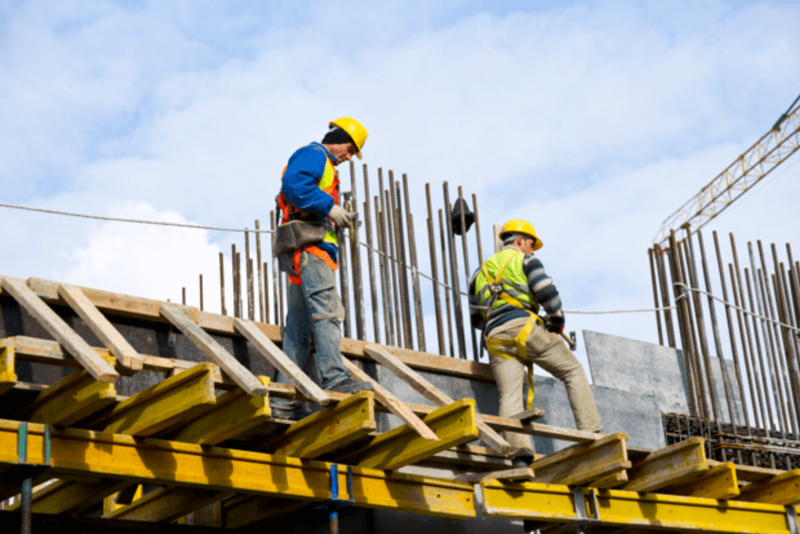 For instance, you might be able to spell out that inspections will be necessary to make sure the building is progressing to the standard needed before any payments are to be made. You can always ask for monthly progress claims rather than set progress payments but you will need to ask for that in a quote. Make sure you take on board the fact that there will be Stamp Duty costs and legal fees to pay on your loan application. You’ll need to review the contract carefully with your lawyer or conveyancer once you’ve agreed to the price. Stories abound in the industry about the many pitfalls that occur due to contract errors. Ensure that you are feeling confident enough to sign the documents because it can be costly to make changes down the line. Also, check the local council laws and regulations in the area of your build, to make sure your contract complies with their standards and requirements. 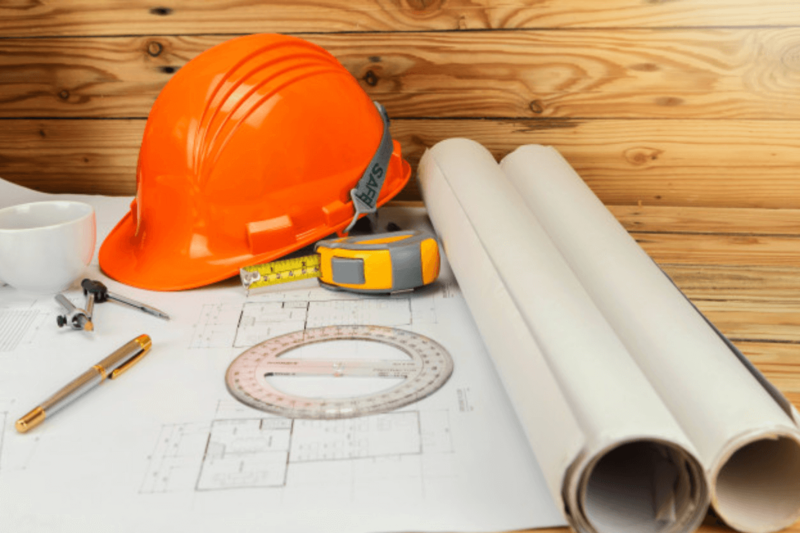 Make sure also that your builder is the one responsible for obtaining permits and building licenses from the various and relevant authorities. 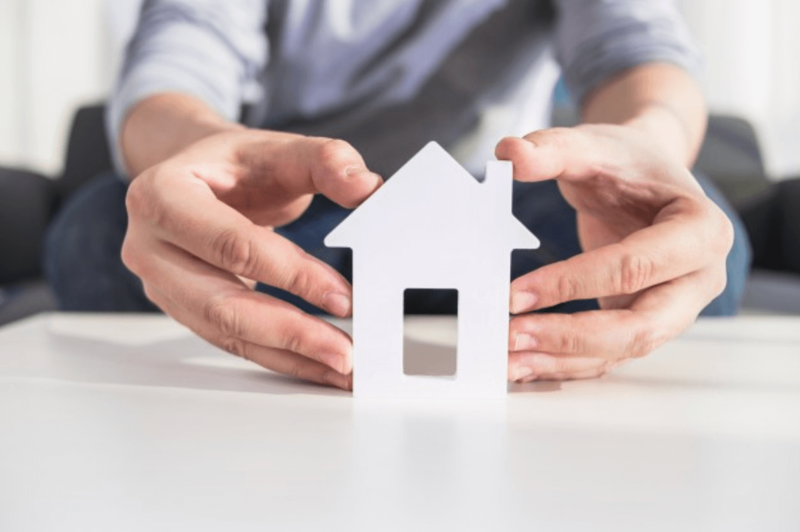 Insurance is something to think about as well before the building work begins, to protect the new property, your land, and the safety of anyone visiting the building site. 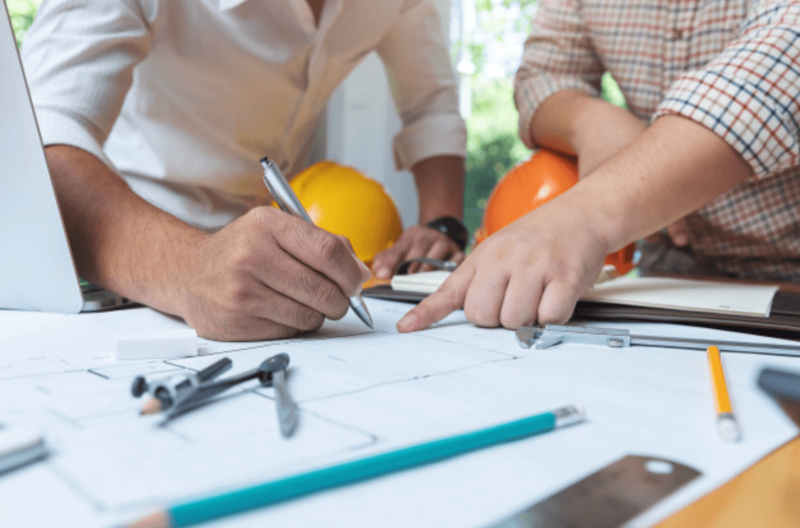 A pre-start meeting with your builder is usually held before the beginning of construction so you can decide on the final materials and fittings for your house. 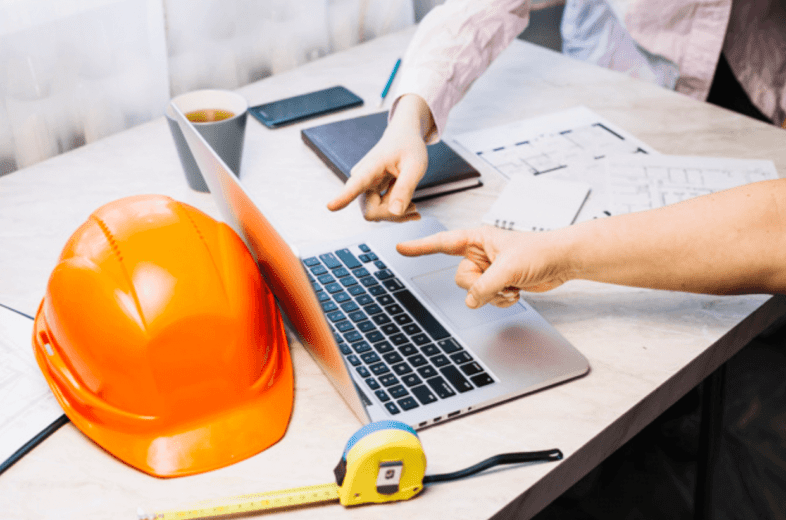 You should remain involved in every further stage of the build so you can decide on elements of the design and to ensure everything is done on budget and on time. You could keep a diary to jot down important details of the build; things like any discussions you have with the builder, the weather that might halt work, progress updates, copies of notices and mail relating to the build and backed up with photographs of every stage. You can hire an independent building manager or consultant to monitor the construction for you if you don’t have the time or don’t feel confident. You should be able to collect the keys to your new home about a week after the completion of the construction and then you can make any final payments and move in. But do ensure that you have a copy of all the relevant certificates and warranties outlined in your contract and that you have been given the builder’s written authority that the house finished and it’s safe to move in.